Your horse may be one of your most important possessions, but it can also be your biggest liability. 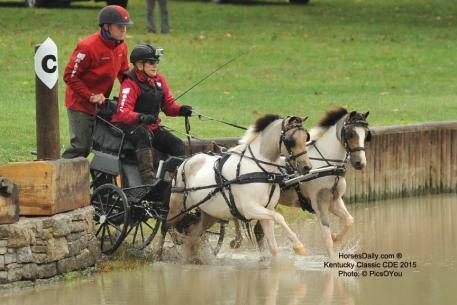 Individual horse owners place themselves and their assets at risk every time their horse comes in contact with people. Equine-related lawsuits occur more frequently than you may think, and many homeowners’ policies limit this type of equine liability coverage or exclude it altogether. Markel has specifically designed an insurance policy to cover the horse owner's legal liability for both bodily injury and property damage to others resulting from horse ownership. Individual owners of personal or show horses who do not derive income nor are involved commercially are eligible. NOTE: Not all coverages are available in all states. Markel is admitted in all 50 states, and is rated “A” (Excellent) by A.M. Best Company, Inc.